Registration is now open for trail riding clinics in Portland, Oregon. Improving your skills is the best upgrade you can make — build confidence and enjoy more of the trail faster and safer with our trail riding clinics. Sandy Ridge is one of the premiere riding destinations in the northwest. Join coaches Jason Van Horn and Inga Beck for our ‘Intro to Flow’ series, where they focus on the skills required to maximize fun on the flowy berms, rollers, rock gardens and jumps at Sandy Ridge. Registration is now open for trail riding clinics in Portland, Oregon and Norcal. Improving your riding is the best upgrade you can make — build confidence and enjoy more of the trail faster and safer with our trail riding clinics. 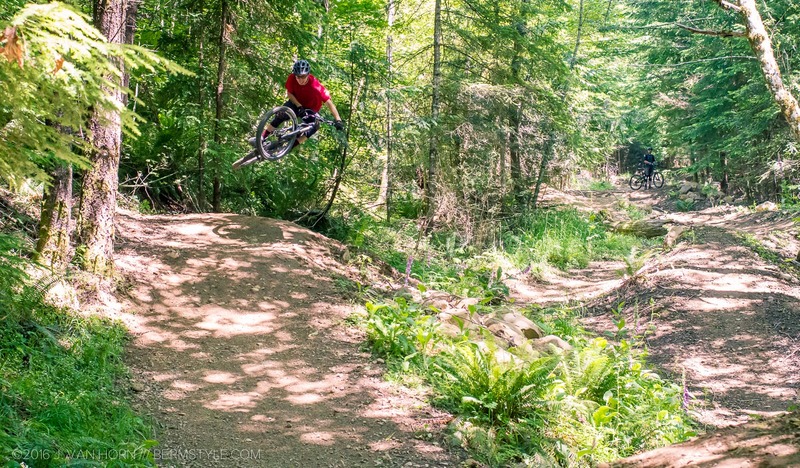 Sandy Ridge is one of the premiere riding destinations in the northwest. 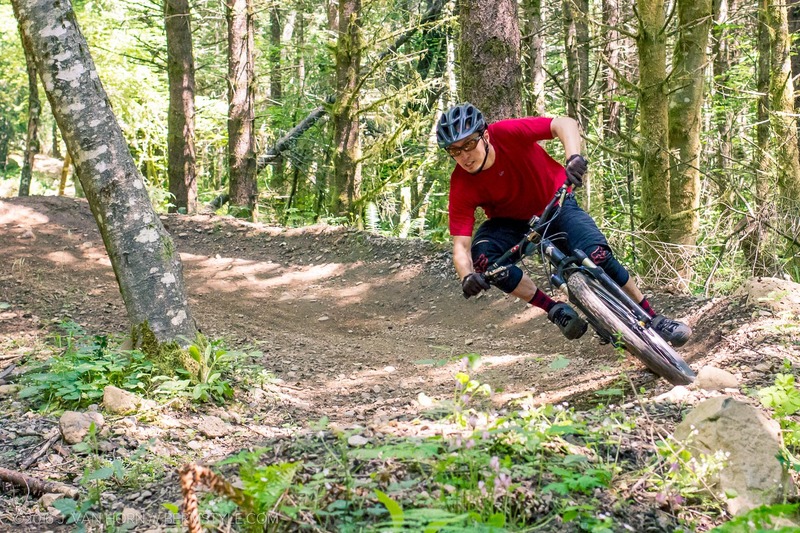 Join coaches Jason Van Horn and Inga Beck for our ‘Intro to Flow’ series, where they focus on the skills require to maximize fun on the flowy berms, rollers, rock gardens and jumps at Sandy Ridge. Bikeskills coach Jason Van Horn looking through a loose turn on the Rock Drop Trail at Sandy Ridge. 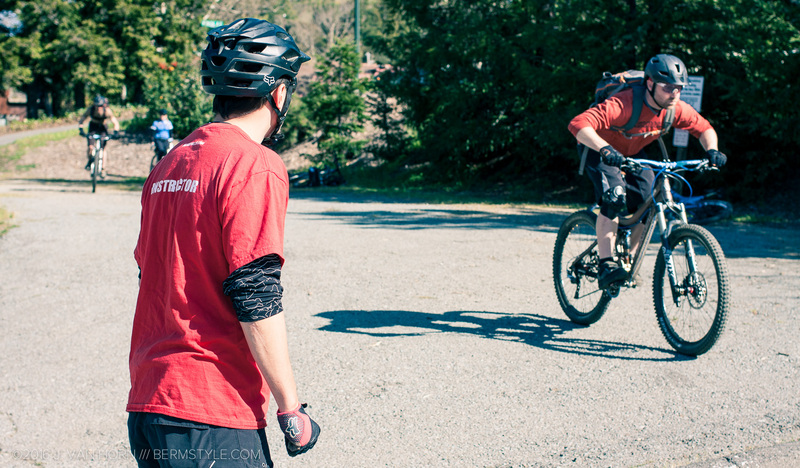 Join Bikeskills coach Mike Haderer at Camp Tamarancho as our popular Norcal Trail Riding Series resumes. 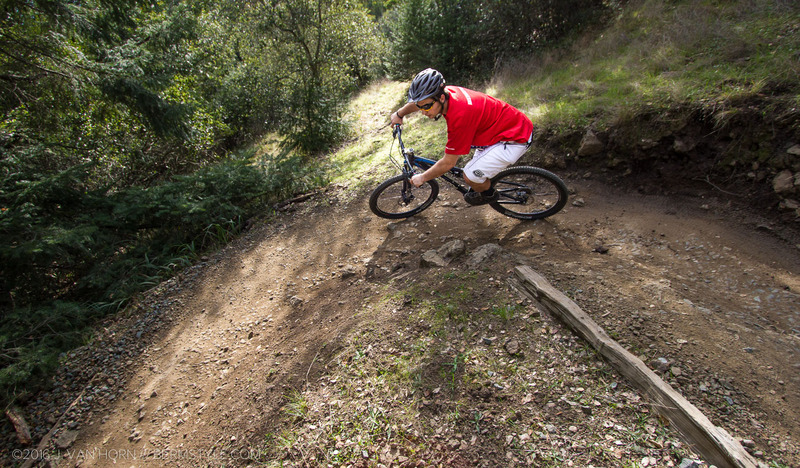 After working on and mastering uphill and downhill switchbacks, rooty sections and body position, you’ll be sure to enjoy this Norcal gem even more. Bikeskills coach Mike Haderer demonstrates downhill switch back technique. Mastering the fundamentals of body positioning makes lines that once seemed difficult a whole lot of fun! We hope to see you at a clinic soon. 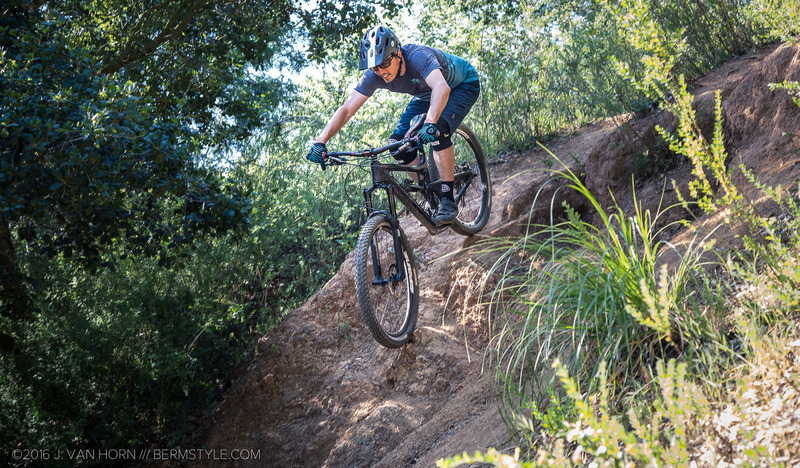 Comfortable, confident and ready for anything — Bikeskills coach Jason Van Horn descends a rocky section of trail with a smile.